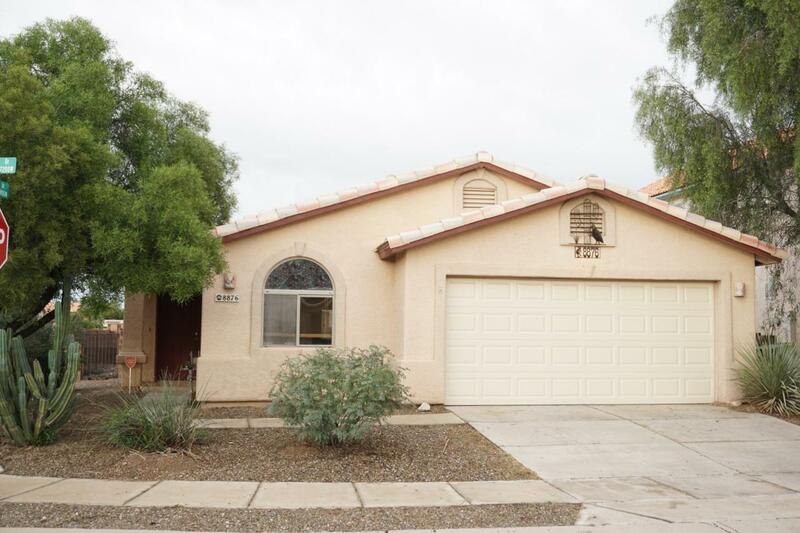 Cozy corner lot 3 bed 2 bath home in the heart of continental ranch. 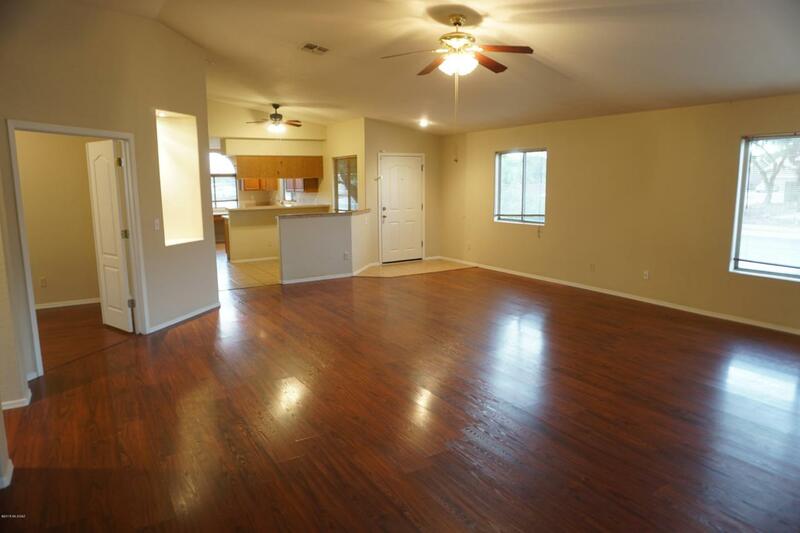 House is move in ready with new two tone paint, remodeled master shower, and new new kitchen appliances. 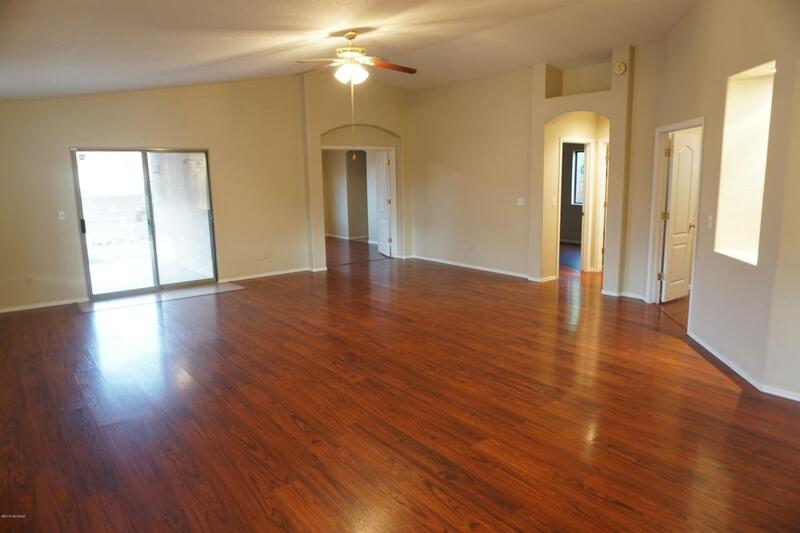 Home include tile in wet areas and wood laminate flooring thoughout. Easy walk to community park and swimming pool. Courtesy of West Usa Realty - 06. Listing provided courtesy of West Usa Realty - 06. Listing information © 2019 MLS of Southern Arizona.